CBS Renews SEAL TEAM, S.W.A.T. 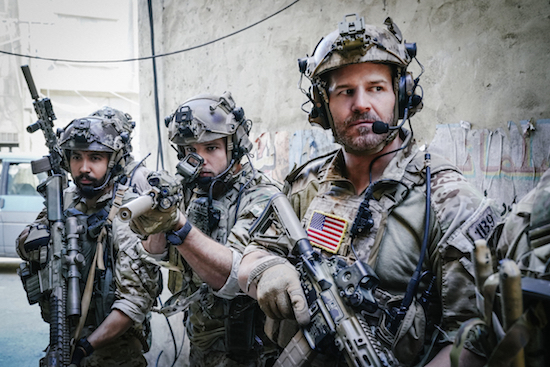 CBS has picked up second seasons of David Boreanaz’s SEAL TEAM and Shemar Moore’s S.W.A.T. Are you excited for more SEAL TEAM and S.W.A.T. ?